The process of examination of ITR by the Income Tax Department is called “Assessment”. 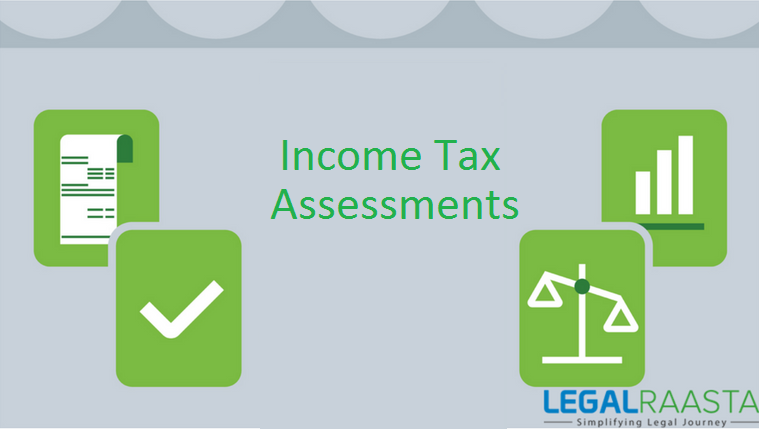 The assessment also includes re-assessment and best judgment assessment under section 147 and 144 respectively and the different type of income tax assessment. 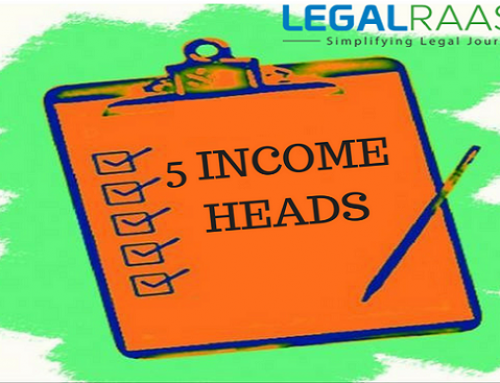 This type of Income Tax Assessment is the one in which the assessee calculate the tax by himself, usually to accompany his calculation with payment of the amount he regards as due. Tax payable is required to be furnished under section 139 or section 142 or section 148 or section 153A, after taking TDS and deducting Advance tax paid. There are no specific dates to pay Self Assessment Tax. Payment of Self Assessment Tax and non-filing of the returns should be paid within 31st July of every year. Self Assessment Tax can be paid by filling a tax payment challan, ITNS 280. Challans are available in the designated branches of banks associated with the Income Tax Department. Assessee can pay tax online through different websites. 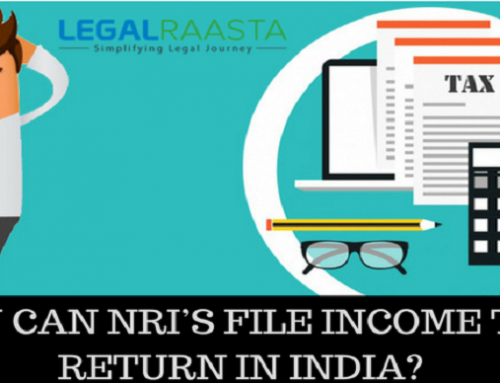 Assessment under section 143(1) is like initial checking of the return of income. 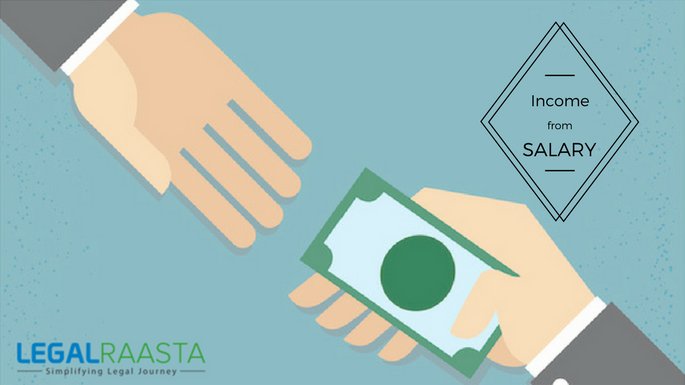 Under this section, Income tax department sent intimation u/s 143(1) to the taxpayer. A Comparative Income Tax computation is sent by the Department. 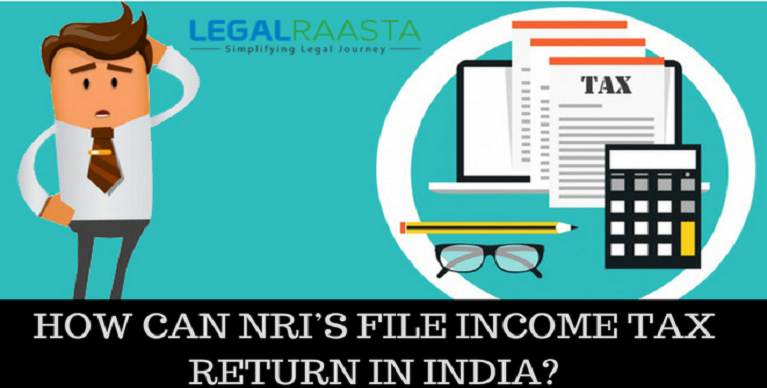 In income tax assessment, total income or loss incurred is computed. 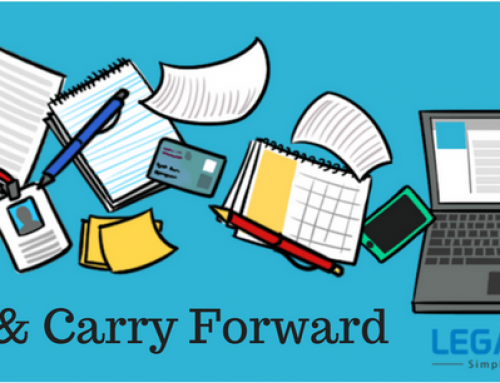 Assessment u/s 143(1) can be made within a period of one year from the end of financial year in which the return is filed. Scrutiny assessment is the assessment of the return filed by the assessee by giving an opportunity to the assessee to substantiate the declared income and expenses and the claims of deductions, losses, exemptions, etc. in the return with the help of evidence.It is managed by the Committee through a single work plan. Specific work is undertaken through the committee and by establishing informal panels (for in-depth activities) or working groups. 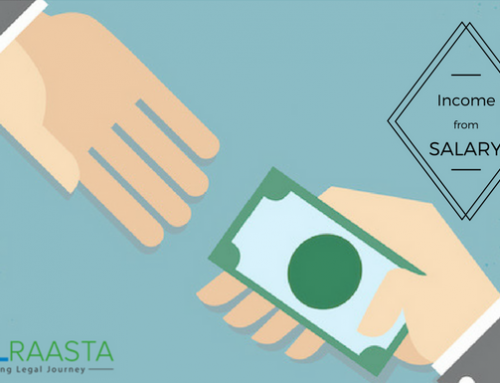 The assessing officer gets the opportunity to conduct an inquiry and aims at ascertaining whether the income in the return is correctly shown by the assessee or not. The claims for deductions, exemptions etc. are legally and factually. If there is any omission, discrepancies, inaccuracies, etc. Then the assessing officer makes an own assessment for the assessee by taking all facts in mind. Not filing Income Tax Return. State lesser income or more tax as compared to earlier year. Mismatch in TDS credit between claim and 26AS. 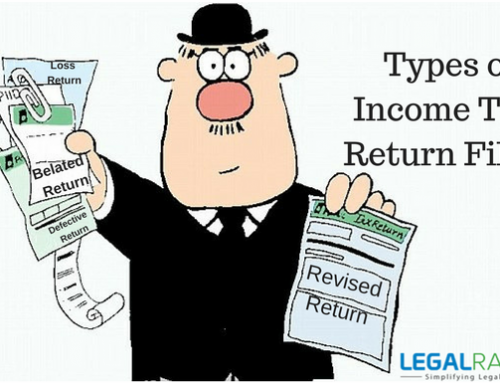 Claiming for large refunds in return of Income. Taking double benefit due to the Job change. Case 1: relating addition in the earlier assessment year of Rs. 10 lakhs/Rs. 10 crore excess on a substantial and recurring question of law or fact which is confirmed in appeal or is pending before an appellate authority may come under compulsory scrutiny. Case 2: CASS (Computer Added Scrutiny Selection) cases are also selected under compulsory cases. All such cases are separately intimated by DGIT (system) to the jurisdictional concerned. Case 3: Where specific and verifiable information pointing on tax evasion is given to Government Department/ Authorities. Case 4: Rejection of the approval u/s 10 (23C) of the Act or withdrawing the approval already is passed by the authority, yet the assessee found claiming tax exemption under the aforesaid provision of the Act. The best judgment assessment means evaluation or estimation in the context income tax law of income of the assessee by the assessing officer. In the case of best judgment assessment, the assessing officer will make the assessment based on best reasoning i.e. they will not act dishonestly. The assessee will neither be dishonest in assessment nor have a bitter attitude towards the officer. This is a type of income tax assessment which involves the input of both the assessee and the officer equally. Compulsory Assessment: Assessing officer (AO) finds that there is non-cooperation by the assessee or found to be a defaulter in supplying information to the department. Discretionary/optional assessment: When AO is dissatisfied with the authenticity/validity of the accounts given by the assessee or where no regular method of accounting has been followed by the assessee. Case 4: If the Assessing Officer is not satisfied with the correctness or completeness of the accounts or documents. Case 5: A person has a right to file an appeal u/s 246 or to craft an application for revision u/s 264 to the commissioner. Also keep in mind, after giving a chance to the assessee of being heard, then only best judgment assessment can be made. This is a type of assessments that focus on those assessments which are made to ‘protect’ the interest of the revenue. 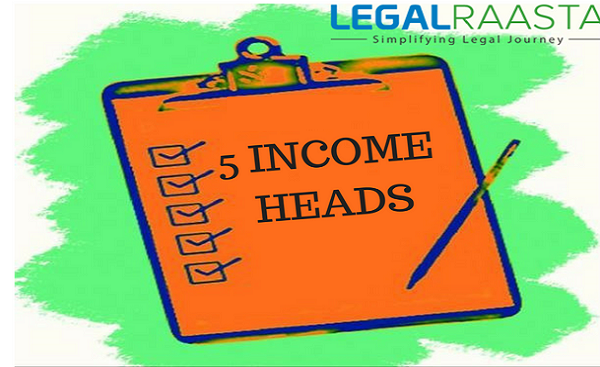 Though, there is no provision in the income tax act authorizing the levy of income tax on a person other than whom the income tax is payable. It is open to the authorities to make a protective or an alternative assessment if it is not ascertainable who is really liable to pay the tax among a few possible persons. If there are doubts on a rental income belongs to Mr. A or Mr. B. Then, the assessing officer at his own discretion may add the rental income to any one of them on a protective basis. This is done ensure that finality, the owner of the income has not denied the addition of income because of limitation of time. In making a protective assessment, the authorities are simply making an assessment and leaving it as a paper assessment until the matter is decided. A protective order of assessment can be passed but not a protective order of penalty. Income Escaping Assessment under section 147 is the assessment which is done by the Assessing Officer if there is a reason for him to believe that income chargeable to tax has escaped assessment for any assessment year. It gives power to him to re-assess or re-compute income, turnover etc. which has escaped assessment. The objective of carrying out assessment u/s 147 is to bring them under the tax net, any income which has escaped assessment in the original assessment. Under section 147, notice is issued within 9 months from the end of the financial year in which notice u/s 148 is also served. Under section 148, notice can be issued within a period of 4 years from the end of the relevant assessment. Case 1: If escaped income amounts to Rs. 1, 00,000 or more and then notice can be issued for up to 6 years from the end of the relevant assessment year. Case 2: If escaped income is associated with any assets (including financial interest in any entity) i.e. located outside India, and then notice can be issued up to 16 years from the end of the relevant assessment year. Notice u/s 148 can be issued by AO only after getting prior approval from the prescribed authority mentioned in section 151. Assessor re-assess the total income of six assessment years immediately preceding the assessment year relevant to the previous year in which such search is conducted or requisition is made. Note: Section 153A issues a notice for 6 years, preceding the search not for the year of search and no return is required to be filed (for the year of search) u/s 153A. File only a regular return u/s 139. 21 months from the end of the financial year this does not include the last authorization for search u/s 132 or requisition u/s 132A. Similar time limits shall apply in respect of the year of search also. As provided in above clause (a) or clause (b) or 9 months from the end of the Financial Year where BOA/documents/assets seized/requisitioned are handed over to the assessing officer (AO), whatever is latest. All types of income tax assessment should be taken seriously. 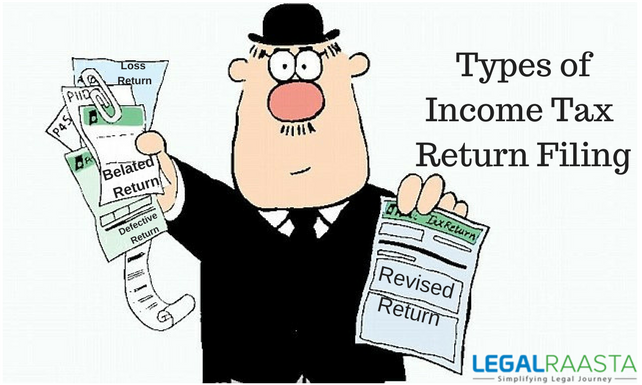 Moreover, file the income tax return accurately and mention all the proofs to avoid any type of income tax assessment in front of the assessing officer.